Every Friday, Riptide brings you the most eye-catching mugshots taken the previous week in Miami-Dade County. Yes, there is some mockery of bad neck tattoos, but also adulation directed at perps who just plain look more badass than we ever will. This is the italicized intro to that series. Arrested: 8/16 Charged with: Grand theft third degree, out-of-county warrant We usually try to keep Mugshots Friday anonymous. But we need you to know that we're not joking when we say this fella's first name is Barbara. Is it any wonder that he ended up like this? Look at the anguish in his eyes. Thanks a lot, Dad. 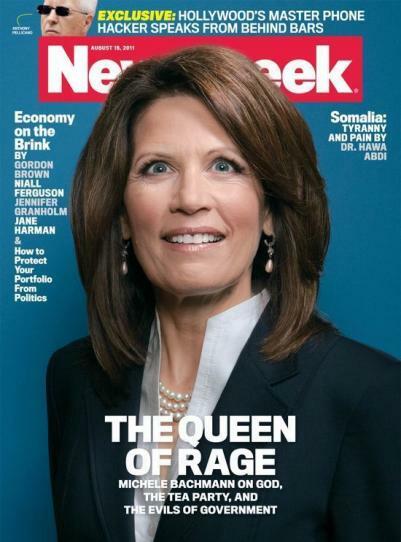 Arrested: 8/16 Charged with: Cocaine possession, marijuana possession with intent to distribute This guy doesn't understand the big fuss over Michelle Bachmann's Newsweek cover. Arrested: 8/12 Charged with: Cocaine possession On a lesser, smaller-headed man, that mustache could be a flattop. Arrested: 8/13 Charged with: Grand theft vehicle And what's this guy's name? Marsha? Arrested: 8/14 Charged with: False imprisonment, aggravated battery Dude, there's no way you killed 14 people. EVERYBODY STOP TROUNCING ON THE ORIGINAL SYMBOLISM OF THE TEARDROP TATTOOS. It's confusing us work-a-day squares. Also, what's up with the half-a-swatsika on the cheek, like you were half way through the Aryan Nation application process and you realized it wasn't for you? Kids these days. Arrested: 8/15 Charged with: Resisting officer with violence, battery on a law enforcement official You can tell that was a well-made shirt by the strength of the collar. And it lays flat. No "bacon neck" there. Arrested: 8/15 Charged with: Possession of marijuana, more than 20 grams C'mon, weed's not against the law anymore. What were you really arrested for-- being awesome? Arrested:8/16 Charged with: Grand theft third degree, knowingly driving while license suspended This isn't a mugshot. It's what you see when you die. Arrested: 8/16 Charged with:Out-of-state warrant, false impersonation of an officer, resisting officer with violence to his person, battery on a law enforcement official You got Little Richard on bottom and Jerry Seinfeld on top-- come on man, save some hairstyles for the rest of us. Also, stop trying to hypnotize us.